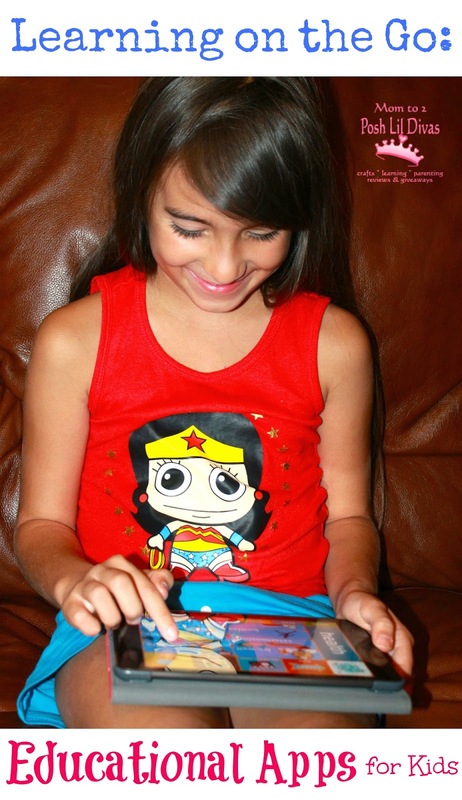 As part of my Summer Learning Series I am sharing some of my favorite educational apps for kids that are perfect for learning on the go. I know how hard it is to fit in learning time when there are playdates, outings and vacations galore during summer. One of the ways we fit in some learning into busy days is by letting the Lil Divas spend some time using educational apps during car trips. It's an easy way to practice reading, math skills and more when there is little time for formal practice. The best part is since they are "playing" on the iPad it feels like a game or a treat and I never hear a groan of complaint. The apps shared below are some of our personal faves. Remember that your child's preferences may be different. I'm sharing some of our tried and true educational apps in the hopes that you may find them useful as well. Teach Me (cost = $1.99) - There are various apps: Teach Me Kindergarten, Teach Me 1st Grade, Teach Me 2nd Grade, Teach Me Third Grade and my personal fave for working on "mental math" Teach Me Math Facts. We had the Kindergarten and First Grade version and this summer I downloaded the 2nd grade and 3rd grade versions (those are the grades the Lil Divas will be entering this fall) and they have been a hit. The Oldest Diva is using it to work on multiplication and the Littlest Diva is working on her math facts. They like collecting coins (for correct responses) to spend at the store. The older versions had stickers to build scenes. The latest versions we downloaded have even more rewards including stretchy shaped bands and fun photo props. Each app includes some sight word, spelling and math review making it well worth the $1.99 investment. 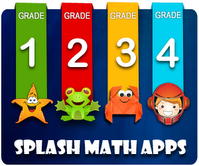 Splash Math (FREE or $9.99 for full version) - There are various free apps available (Kindergarten thru Grade 5) as well as a full version which is wonderful: Splash Math Kindergarten, Splash Math 1st Grade, Splash Math 2nd Grade, Splash Math 3rd Grade, Splash Math 4th Grade and Splash Math for Grades 1 thru 5. The full version allows for lots more play. The app has the ability to assign your child tasks and it even emails progress reports so you are informed of how your child is doing. It's great for identifying areas of strengths and weaknesses as you see you're child's progress on certain tasks or topics. Starfall Learn to Read ($2.99) - If you have spent anytime on Starfall.com then you know children become engrossed in it. The app is no different. Zac the Rat will take your emerging reader on a reading adventure with engaging activities, songs and movies. I use the website as part of my Reading Centers in the classroom and find the app great for "on the go" learning. 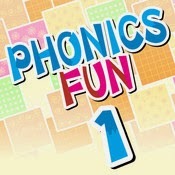 Phonics Fun (FREE) - This app is great for beginning readers. There are lots of free versions of this app that cover a multitude of phonics topics: Phonics Fun 1, Phonics Fun 2, Phonics Fun 3, Phonics Fun 4 are great for reviewing letter sounds in young learners. The apps get more complex with each level thru 10 - reviewing beginning sounds, short and long vowels, spelling, word families, blends and more. 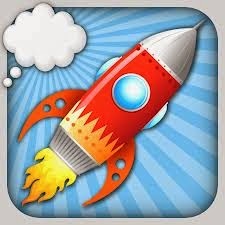 Rocket Speller (FREE or a Plus version with more words for $2.99) - A fun and engaging way to practice spelling skills. The first few levels are easy and provide the letters needed to spell the word. The levels get harder requiring the letters be put in the order and spelling longer words (up to 10 letter words). Players spell words to fuel a spaceship and collect rocket pieces. This one is suitable for multiple ages due to the levels of difficulty. BrainPop Jr. Movie of the Week (FREE) - The Lil Divas love watching BrainPop movies and they learn so much information from them. 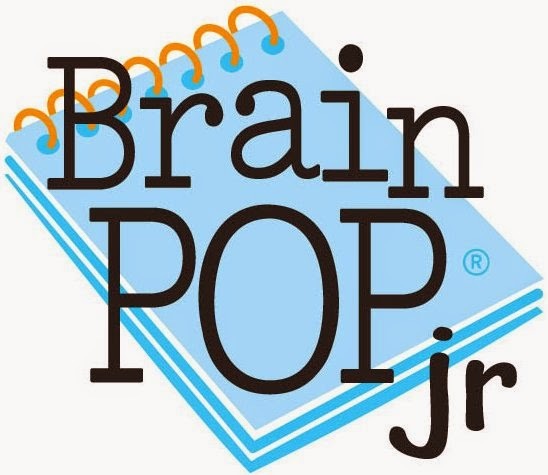 I use the BrainPop Jr. website in my classroom as a supplement to our curriculum on a regular basis so I'm a big fan. The movies cover topics in science, social studies, health, math, reading & writing and arts & technology. Do you have any apps that your children or students enjoy using? I'd love for you to share them with me. I'm always looking for fun apps to add to my learning arsenal. Have fun learning on the go!